Where does 'Cochrane' come from? Who is involved in Cochrane? 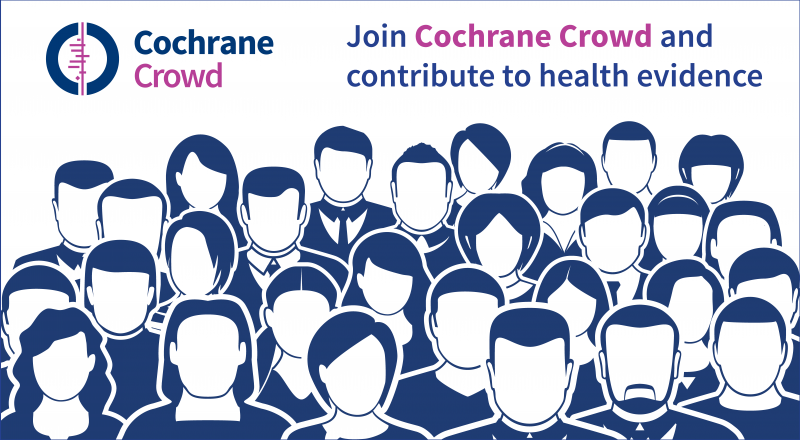 How are Cochrane Reviews different from other research papers? 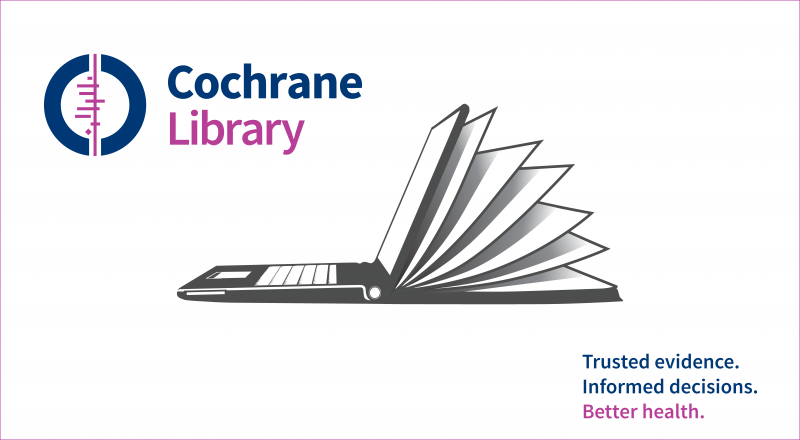 How can I access Cochrane Library? 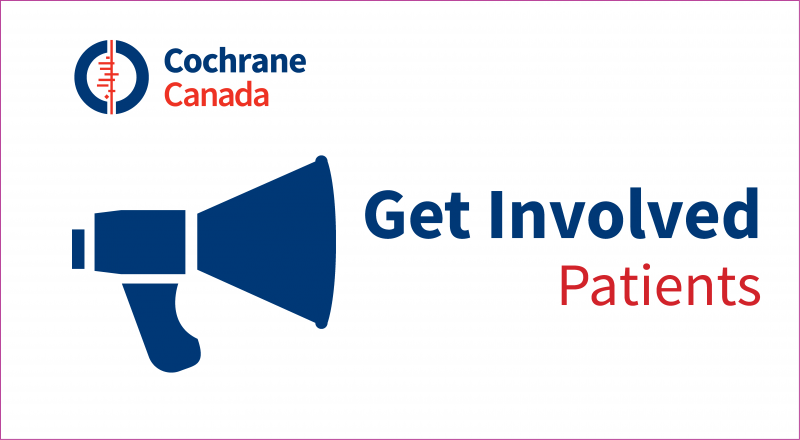 What do I do if I have a potential topic for a Cochrane Review? What other roles are available for me in Cochrane? 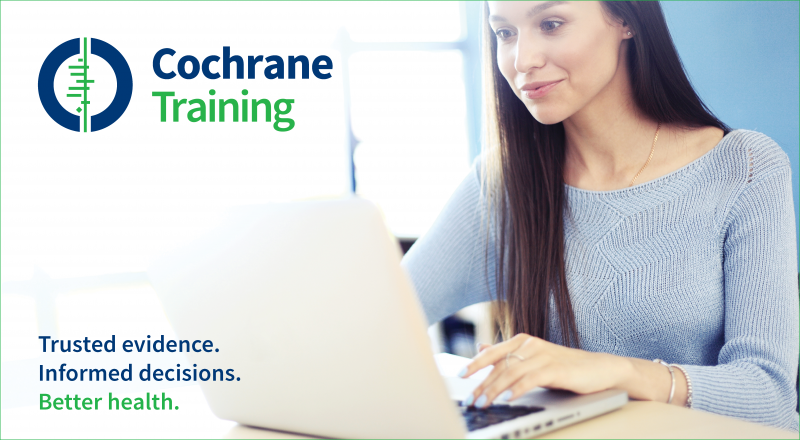 How do I find out more about Cochrane? Can I attend a Cochrane Event if I am not a memeber?